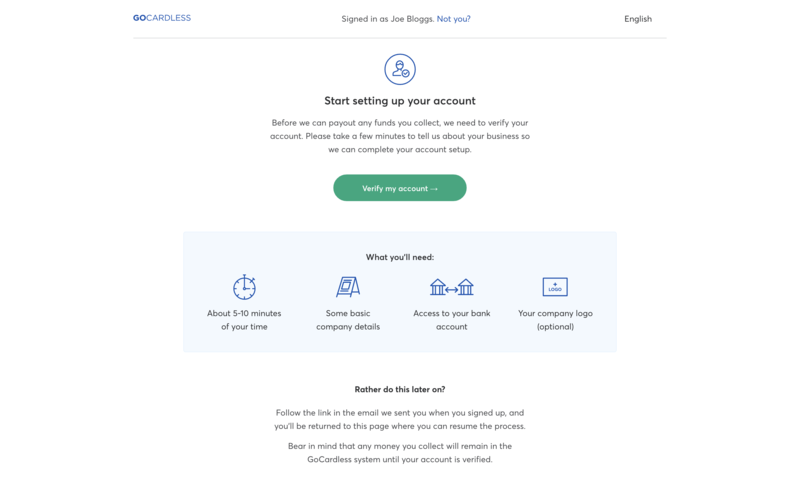 We’ve now seen how to set up customers on GoCardless, begin collecting payments from them and then handle webhooks to take automated actions when things happen in your account. Teamed with the dashboard, you already have the building blocks of a powerful integration. You can give access to the dashboard to colleagues across your company - for example finance or customer support teams - so they can keep track of payments through our interface. Once you’ve fully tested your integration in the sandbox, you’re ready to go live - simply sign up for your live account. 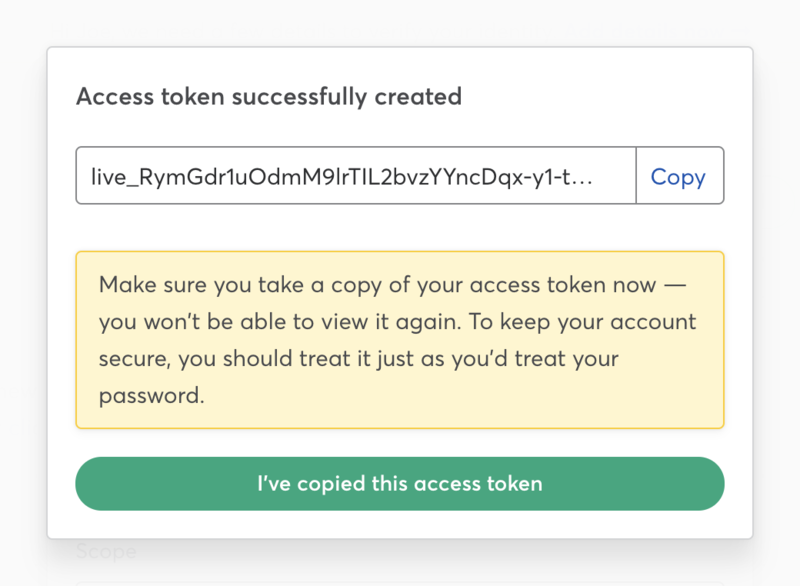 Once your live account is set up, create an access token and then switch the environment and access token in your code. You’ll also need to add your bank details and provide some details about your business so we can verify your account - until you’ve done this, you won’t receive your payouts. Your sandbox account will stay active, and is perfect for testing any tweaks you want to make to your integration.